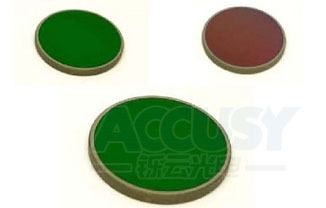 Accusy supplies the total solution of the IR Coating. 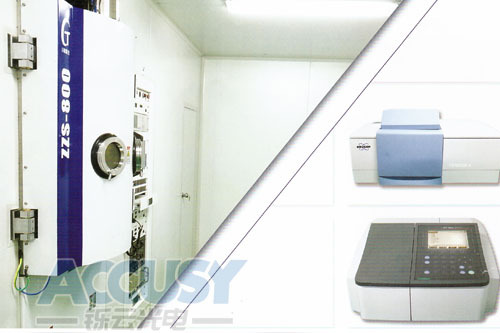 We pay highest attention on improving the coating density and stability, and we have the good and reliable solution for guaranteeing the coating density and stability. 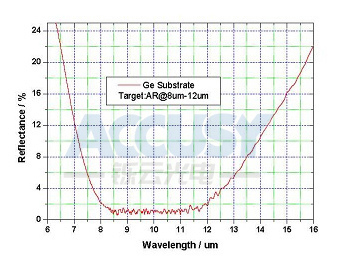 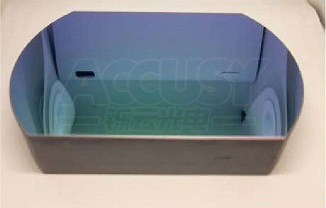 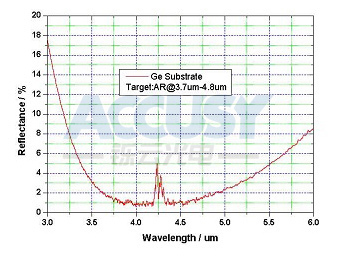 Accusy does the coating on all kinds of IR material substrate, for examples, Ge, Si, ZnSe, ZnS, CaF2, Infrared Glass, etc. 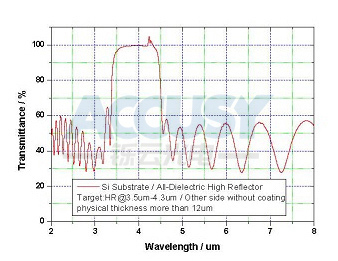 We make Infrared AR coating and Reflection (Au, Ag, Cu etc. 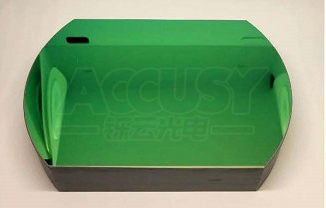 ).